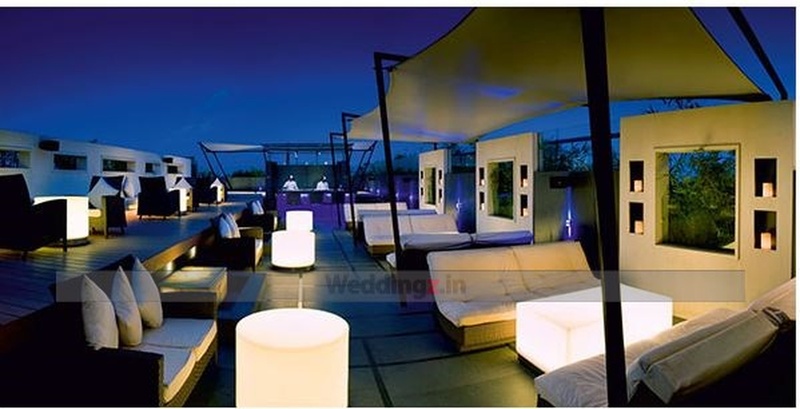 The Lalit Ashok, Bangalore is a lavish venue to host a wedding with great grandeur. It is an ideal place for playing host to any function be it an engagement, sangeet, mehendi or even a luxurious wedding reception. Its party areas have different capacities that make it ideal for you to choose the one that is required. The beautiful halls of the venue will add a style statement to any wedding held there. 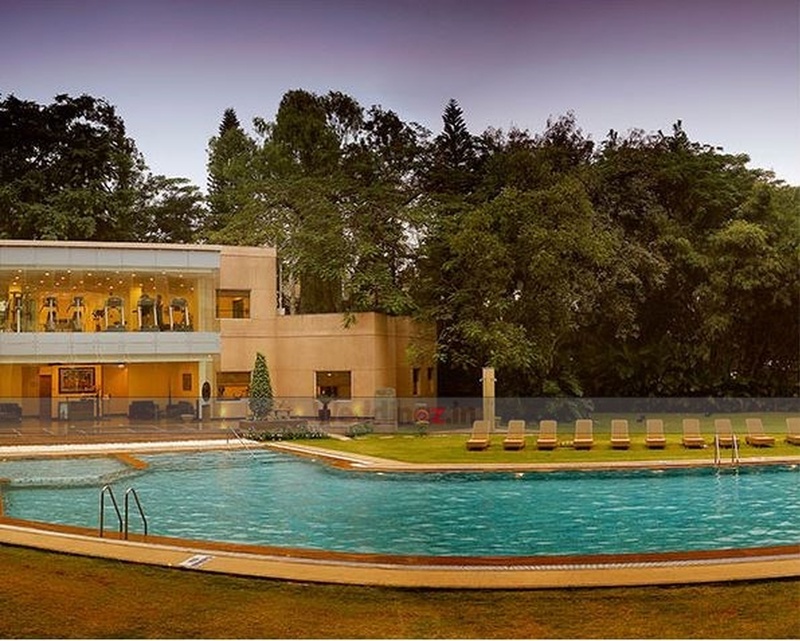 The The Lalit Ashok Hotel located in Race Course Road, Bangalore has Wedding Hotels, Cocktail Venues, Banquet Halls, Wedding Lawns and 5 Star Wedding Hotels. Lalit 3 & 4 can accommodate upto 250 guests in seating and 400 guests in floating. Kalinga can accommodate upto 1000 guests in seating and 1500 guests in floating. Lalit 1 & 2 can accommodate upto 250 guests in seating and 400 guests in floating. Siddhartha can accommodate upto 200 guests in seating and 300 guests in floating. Grand Ballroom can accommodate upto 350 guests in seating and 550 guests in floating. The Lalit Gardens can accommodate upto 900 guests in seating and 2000 guests in floating. Vegetarian and Non Vegetarian food is served at this venue. Features of this wedding venues are : Food provided by the venue , Non-Veg allowed at the venue , Alcohol allowed at the venue , Outside alcohol allowed at the venue , Halls are air Conditioned , Ample parking , Baarat allowed , Fire crackers allowed , Hawan allowed , Decor provided by the venue , Packages starts at Rs 1600 per plate for vegetarian menu and at Rs 1700 for non veg menu.